Since I will not be seeing the big release this weekend it left to me to see the other comedy, Zoolander 2. I actually hadn’t seen the original Zoolander until last week and I wasn’t that impressed. In my opinion it is a one joke movie. Most of the gags involve subverting gender norms and men doing stuff that is typically done by women. Even the famous blue steel from Zoolander is basically a joke on the pouty face done by female models. 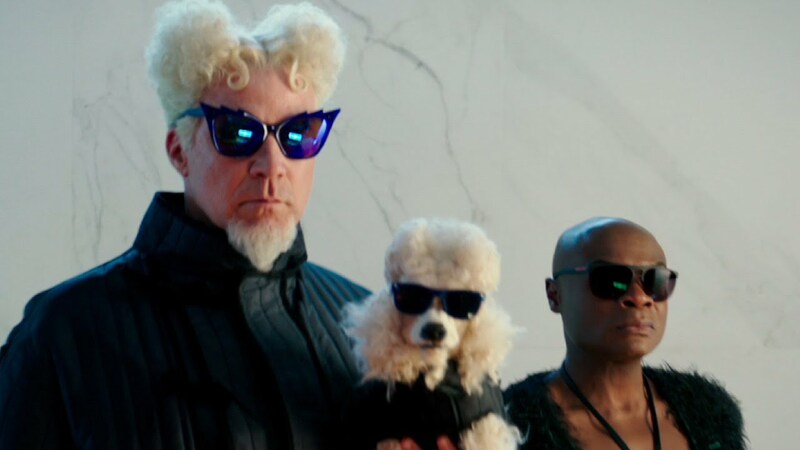 That said, there are some laughs in Zoolander, and I thought there were some laughs in Zoolander 2. I know I am in the minority if you look at rotten tomatoes but comedy is subjective and I can’t deny when I laugh. If you don’t know Zoolander is about a male supermodel named Derek Zoolander played by Ben Stiller. He comes up in the first one against a designer named Mugatu played by Will Ferrell and a fellow model Hansel played by Owen Wilson. So this time around Zoolander and Hansel have become exiled and get drawn back into the fashion world to find Derek’s son. They end up meeting up with Valentina played by Penelope Cruz who is investigating the death of pop star like Justin Bieber. 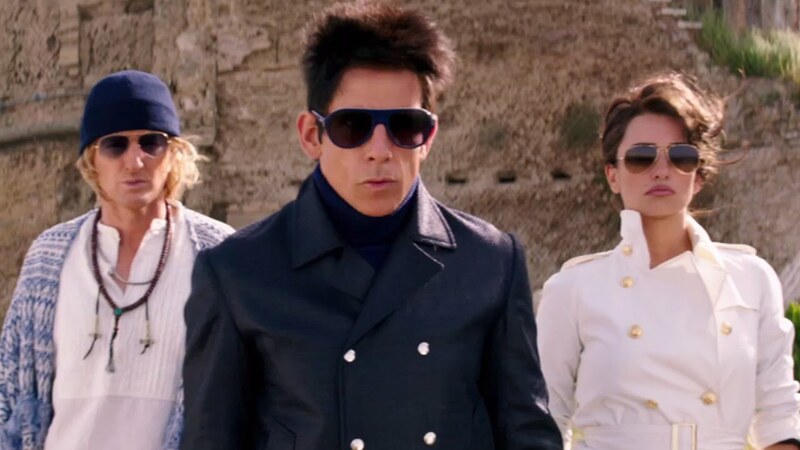 To say Zoolander 2 is stupid kind of goes without saying. Of course it is stupid. 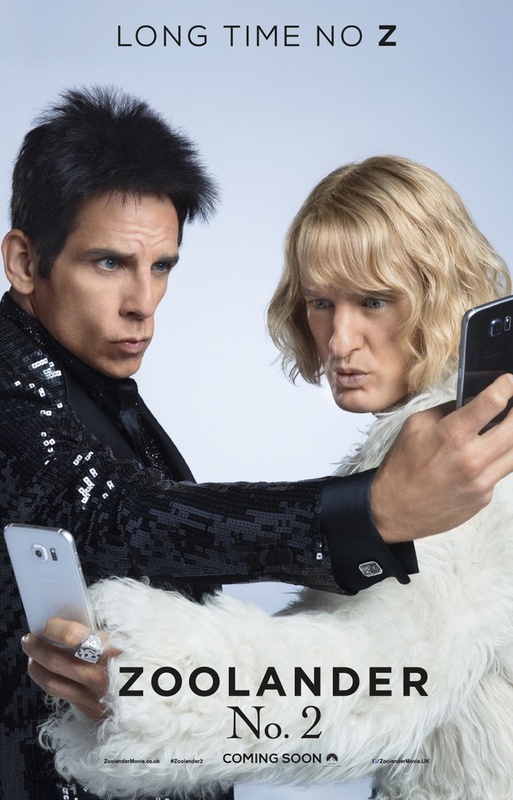 But the chemistry between Hansel and Zoolander made me laugh and I thought some of the gags worked. Particularly the cameos which were bountiful I thought were often funny. There was a cameo with Kiefer Sutherland that especially made me laugh. In some ways I liked it a little bit better than the first one because the jokes were more all over the place and not just one-note like the first. Neither are comic masterpieces but I can’t deny when something made me laugh. Zoolander 2 made me laugh, so there you go. I never saw the first movie nor do I have an interest in seeing it or this one. I always wondered why the “pouty face” is popular amongst female models? Is it supposed to be attractive/flattering? I’ve never been a fond of it. 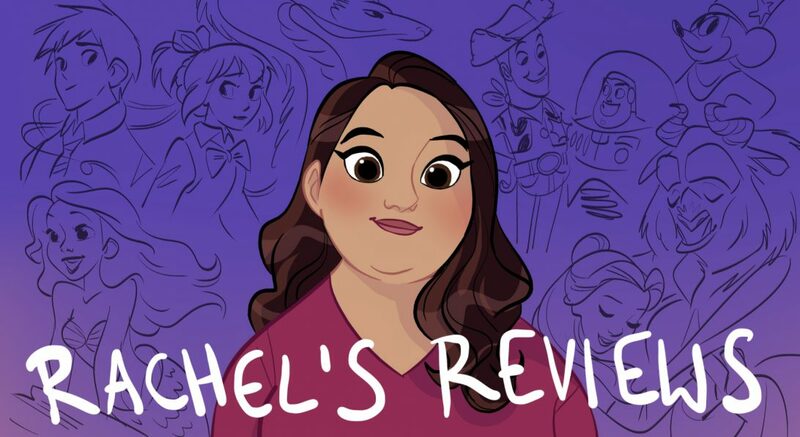 Pingback: Absolutely Fabulous: The Movie Review – Reviewing All 54 Disney Animated Films And More!